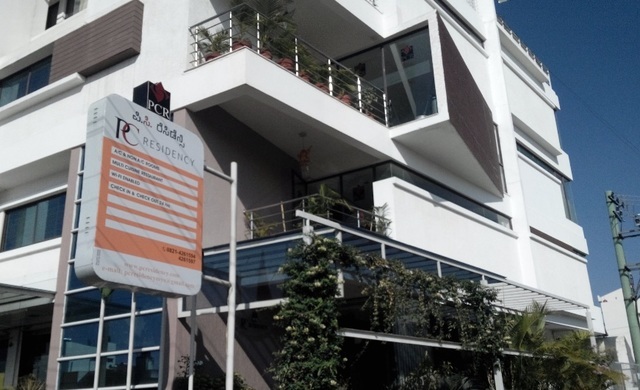 Situated near the I.T. 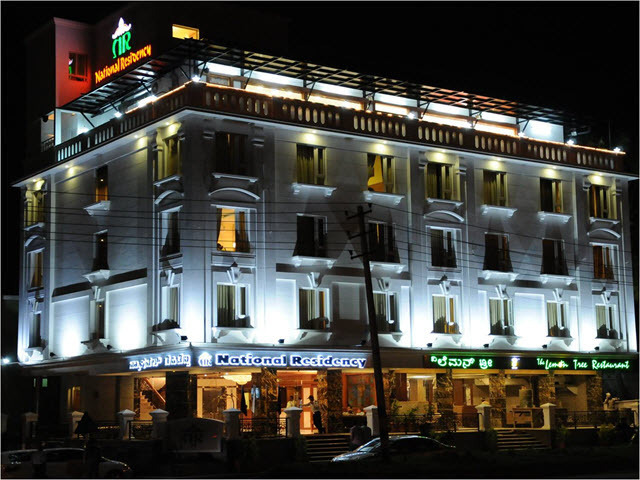 Hub in the Palace city of Mysore, the P.C. 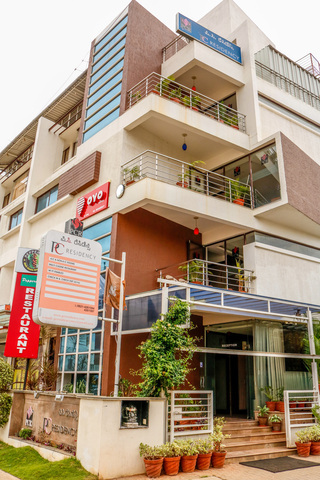 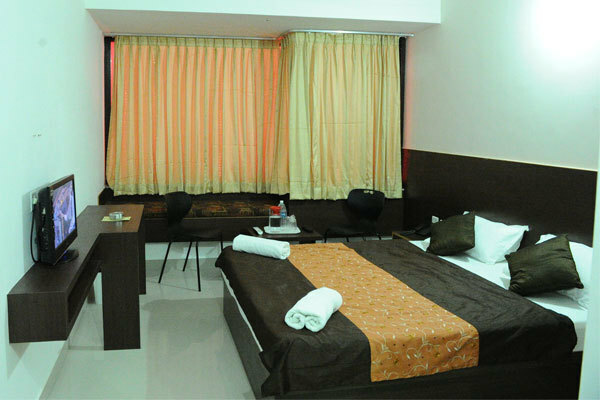 Residency is a budget hotel providing decent accommodation solutions at value for money rates. 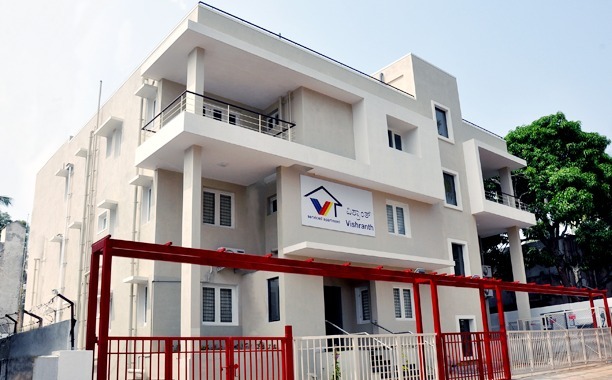 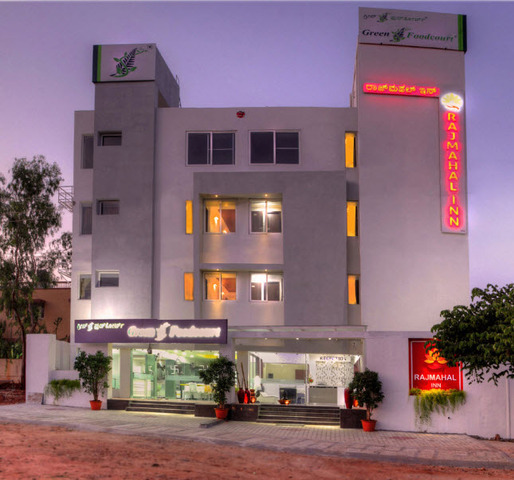 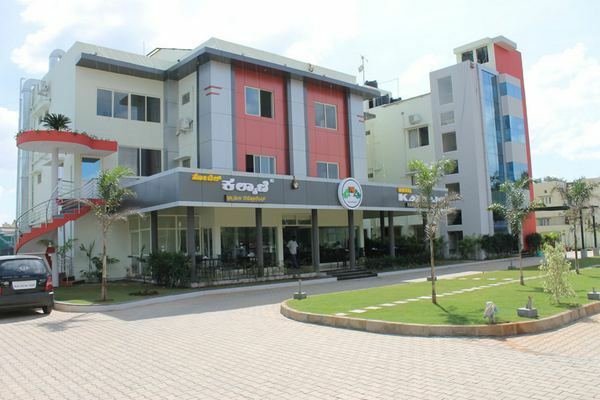 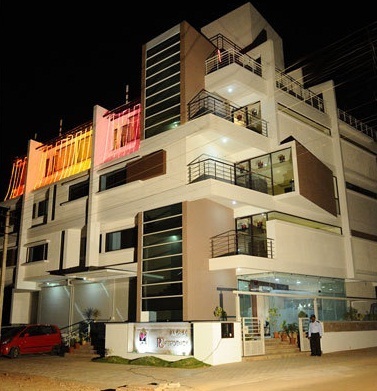 It is located just 5km from Mysuru Junction railway station and 18.5km from Mysore airport. 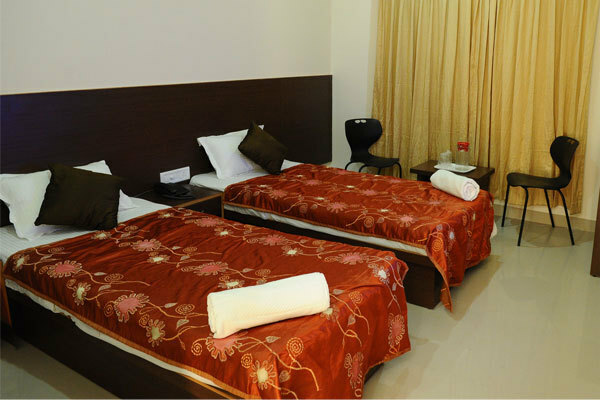 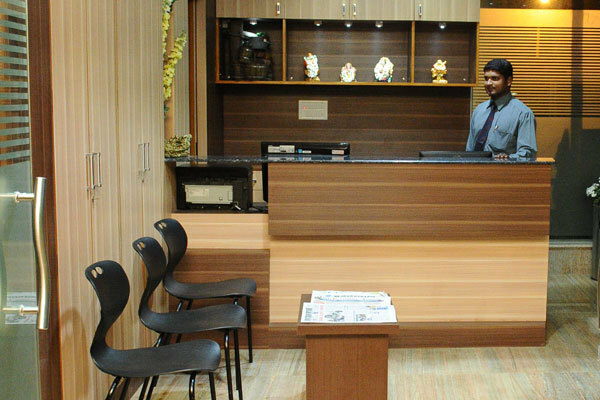 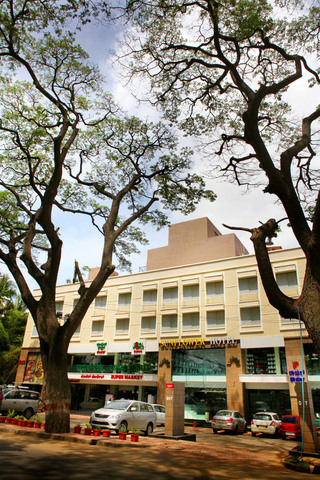 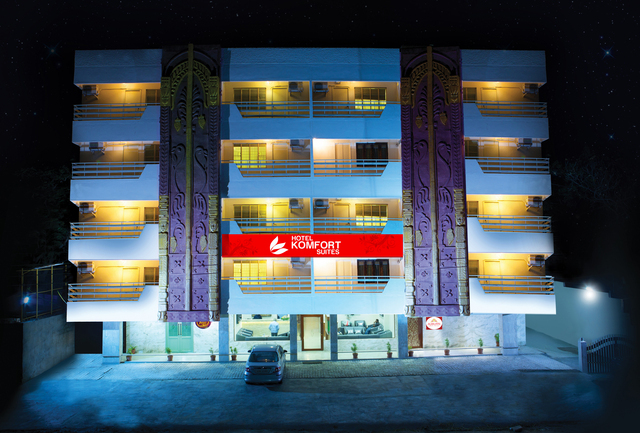 The hotel offers 30 well-kept rooms with simple decor and minimalistic furnishings. 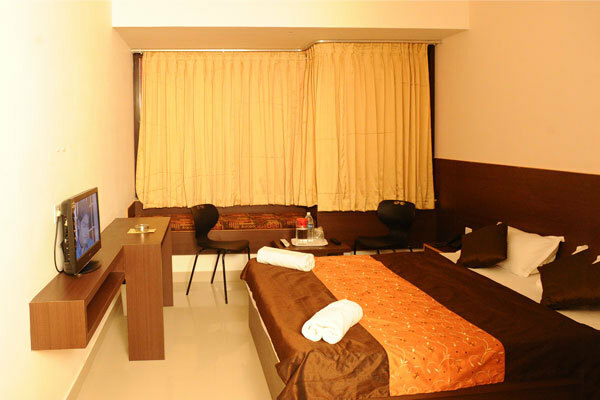 All rooms are air-conditioned and provide basic amenities like comfortable beds, flat screen television and bottled drinking water, a wardrobe, intercom, complimentary Wi-Fi and an attached bath with toiletries. 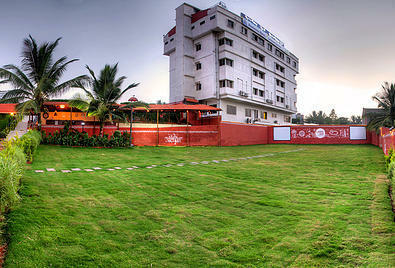 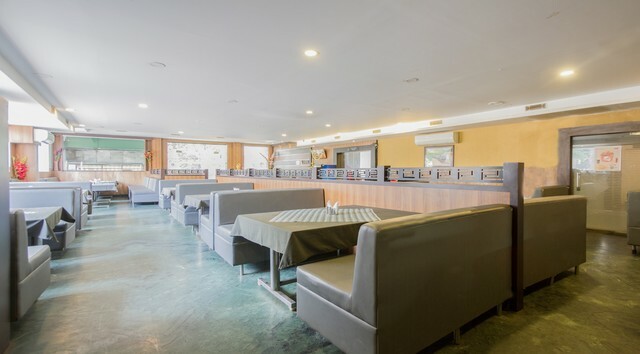 The hotel has a multi-cuisine restaurant serving scrumptious meals from a varied platter. 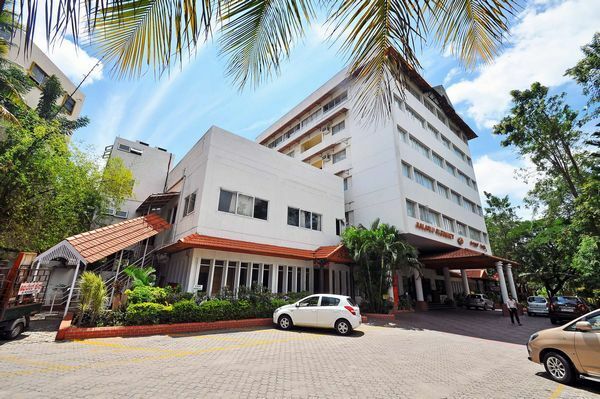 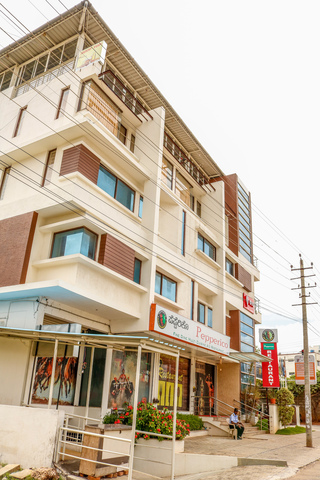 Other facilities at the hotel include travel desk, same day laundry, 24-hour housekeeping service, doctor-on-call and money exchange facility. 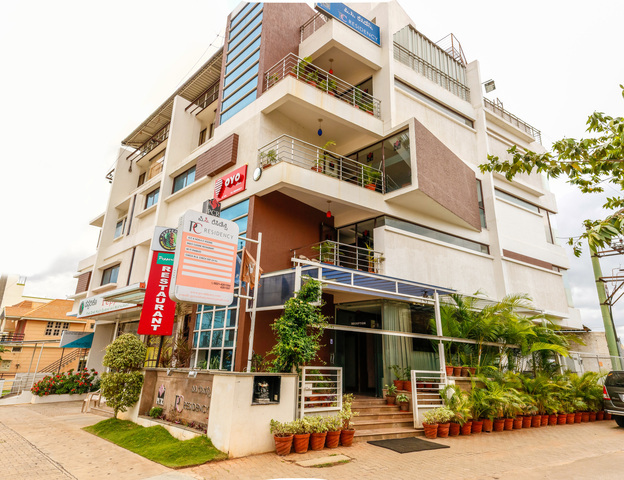 Some interesting tourist places worth a visit are the Mysore Palace and Museum, Chamundi Hill, Jaganmohan Palace, Mysore Zoo and Brindavan Gardens.